What Goes Around Comes Around - 1966 to 2016 - Ready Steady Gone! 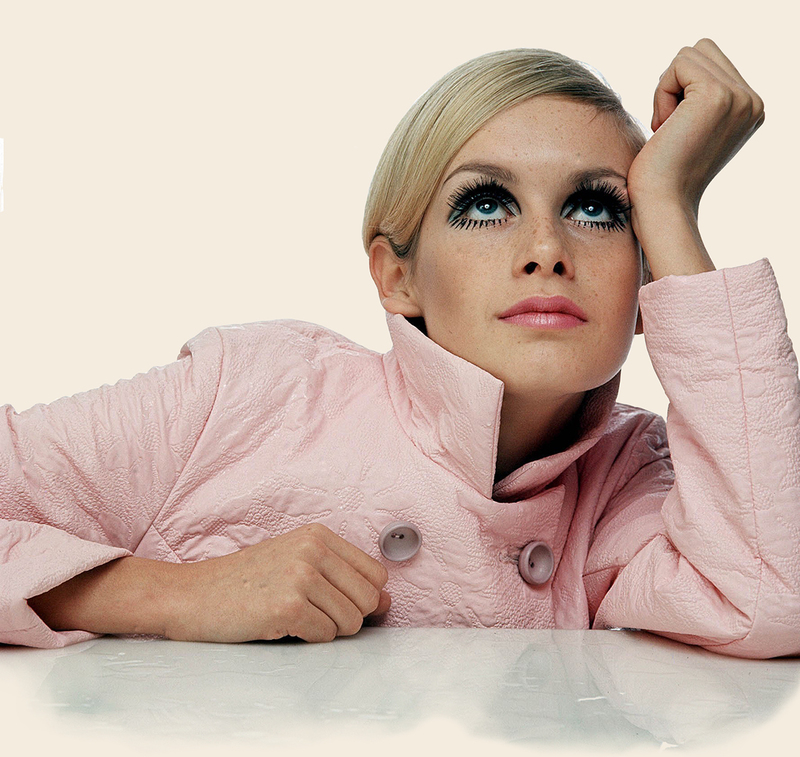 Some time ago, I posted a blog on this site about my favourite year – 1966. If you are familiar with Ready Steady Gone you will be aware that the music and stories covered on the site relate mainly to the period 1965 to 1972 and that a lot of the material is based on my own experience as a gigging musician during these years. Of those eight years from ’65 to ’72, 1966 will always be a special year for me. At the start of 1966 I was relatively inexperienced as a musician and certainly not very savvy when it came to all the ‘extras’ that were available as a member of a band. I’d only been gigging seriously for just over a year so when the band I’d been with for just a few months, Sunderland based Jazzboard, became very popular in the north east, my life suddenly became a lot more exciting. In the early months of 1966, Jazzboard played at some of the best venues in the area and supported a couple of the most iconic bands of the mid-60s; the Small Faces and the Who. 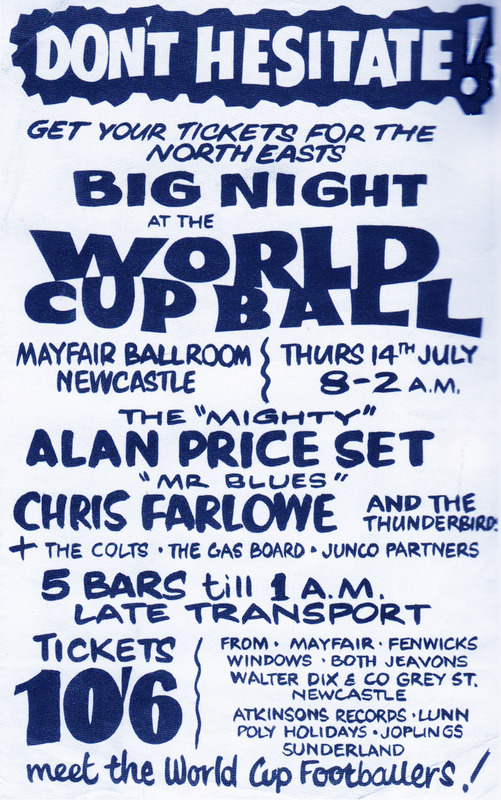 Jazzboard’s success in the north east continued throughout 1966 making it a most memorable year for me. As well as those mentioned above, I got to play alongside and meet a lot of notable musicians including Eric Clapton, Ginger Baker, Geno Washington, Jerry Lee Lewis plus many, many more. 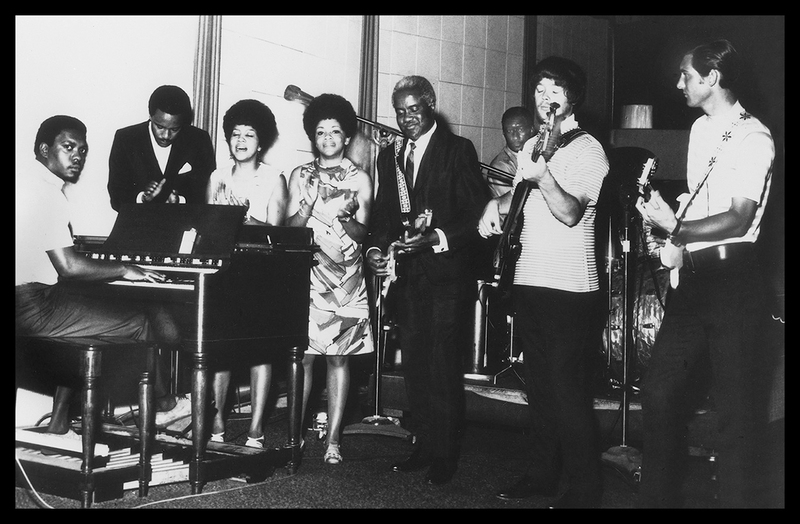 1966 was the year that the nation’s music lovers, dancers and club-goers latched on to the fantastic soul tracks that were coming out of the states on the Stax label. Soul music continuing to play a part in chart hits and dance tracks for another few years, through the psychedelic era of 1967 until late 1968 when alternative/progressive music started to become popular. But I’ll always remember 1966 as a year when soul music was a fresh new entity and the year that began my lifelong love of that style of music. 1966 was a memorable year for another good reason. The World Cup finals were staged in the UK, but more importantly England were the winners. An achievement that, sadly, is unlikely to be repeated in my lifetime. It’s no wonder, then, that in 2016 the BBC decided to make a number of 50th anniversary regional and national TV and radio programs featuring various aspects of popular culture in 1966 and the social changes that took place that year. For their programs the BBC relied on the accuracy of the memories of those elderly people who were interviewed about their lives in what is now considered to be a milestone year. For me, many of the events of half a century ago remain fairly fresh in my mind and during the past twelve months my memory was constantly being jogged for a variety reasons. 2016 turned out to be a very strange year indeed with constant reminders of the days of my youth back in 1966. In January I was approached by the BBC and subsequently did interviews for three local radio stations; BBC Newcastle, Tees and Wiltshire about my experiences as a musician in 1966 and also about my visits to Newcastle’s Club A’Gogo that year. The interviews were broadcast in January under the title of The Peoples History Of Pop. My TV interview for “Living In 1966” – not part of the final program!! 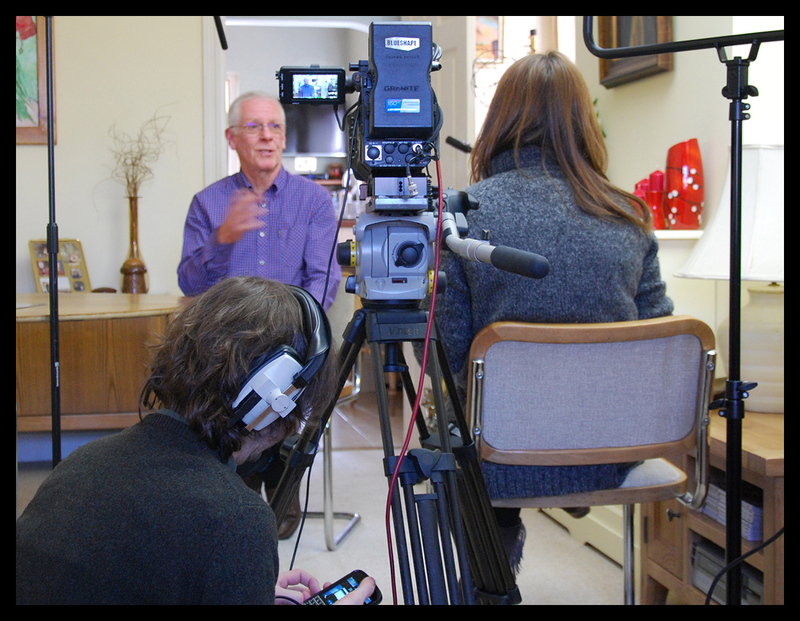 I was also interviewed on film for a program entitled “Living in ’66, Newcastle A Gogo”. The film was one of many commissioned for each of the BBC regions. The north east program featured, amongst other things, the Handyside Arcade and the Club A’Gogo. My contribution didn’t actually make the final cut, although some still images from this website about the Club A’Gogo were included in the documentary. My connectivity to 1966 resumed in the summer when I was fortunate enough to play at a festival with my current band and support the one and only Chris Farlowe. Chris Farlowe had a massive hit in 1966 called ‘Out of Time’, which reached number one in the charts at the same time England won the World Cup. I got to chat to Chris about the music scene in 1966; he still remembers the Club A’Gogo where he performed on quite a few occasions in the mid 60s. The following month in September, I attended the pre-release screening of a movie about the life and times of the legendary Geordie Jazz Man – aka Keith Crombie who before he died, ran the Jazz Café in Pink Lane, Newcastle. The film used a few images from Ready Steady Gone, hence my invitation to the screening as a contributor. At the after-show party, which took place in the bar at the Tyneside Cinema I was once again reminded of 1966 when I bumped into ex-Animal Eric Burdon. The last time I’d seen him in person was at the Dolce Vita, Newcastle in October 1966 when I was performing with the Jazzboard. Eric had been to the club to see the American US Rock ‘n’ Roller, Jerry Lee Lewis. According to some scientists the secret of happiness is to remember the good times and put the bad things that have happened to the back of the mind. So as far as 1966 is concerned I’ll continue to remember the music, the clubs and the images of ‘Swinging London’, pop art, Twiggy and Bobby Moore clutching the World Cup at Wembley. You certainly had an exciting time in '66 Roger! It remains one of my favourite years too. I was 18, working as an apprentice electrician for the NCB. The Beatles released their fabulous album 'revolver', and I saw the Beach Boys in Leeds. Then on the last night of the year I met my first serious girlfriend at the New Year's Eve Ball at the Rink in Sunderland. I loved pop, but soul music music was what we danced to. I was learning to play my electric guitar but never got to play live until years later. I wish I had seen the Animals in Newcastle back then. 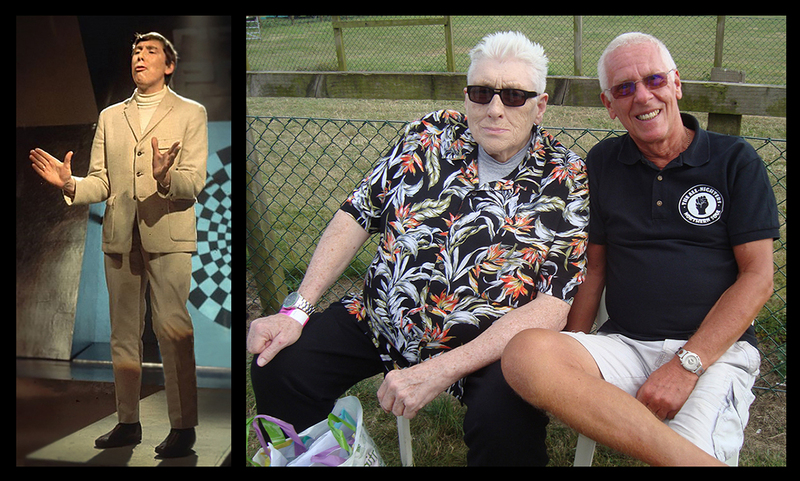 My wife and I have seen Chris Farlowe play live in Bury (where we live now) and chatted to him. There is still an enthusiastic audience that loves the music from the '60s. I listen online via Facebook every Sunday afternoon to Mike Sweeney's Sixties Classics on BBC Radio Manchester. If you haven't read it, I recommend Mo Foster's book, '17 Watts? The Birth Of British Rock Guitar'. Another great blog from Roger. Everyone regards their own youth as important and to them it is but great history is only apparent from a distance. Now we have that distance we can see just how important that era was. From a musical and cultural perspective there has never been anything like it. Not even during the great jazz eras. When I think of that time I always think of the sixties as being '64 to '74 because they were the years when things really happened and it's little surprise that '66 was Roger's favourite. Like Roger I'm from the NE and although i spent much of the '60s locked away in an awful southern boarding school I escaped during the holidays and permanently towards the end of the decade. Music & art was a huge part of my life and remains so today and back then i was lucky enough to enjoy many of the bands and venues that Roger features and discusses. I remember lots of things but the influence of the Stax artists was huge. I'd love to see somebody write more about what I consider to be one of the most influential NE venues, 'The Kirk'. John McCoy did music a huge service when he started that club. Halcyon days - we were blessed.